On December 12, Ridgefield School District officials recognized the December Employee and Students of the Month at the regular Board of Directors meeting. The Employee of the Month is Kathryn James, science teacher at View Ridge Middle School. Kathryn “Katie” James is deserving of this honor for her unwavering belief in all of her students’ capacities to learn. Katie’s daily work with students of all skill levels and her productive collaboration with her fellow staff is what truly distinguishes her for this recognition. At the beginning of the school year, Katie discovered class rosters with significant loads of struggling students. Many teachers would have resisted the challenge to resolve the situation, but Katie, though a big overwhelmed, collaborated with the principal, a Special Education teacher and a paraprofessional to brainstorm and implement the solutions required to help improve the learning experience of these students. Her determination provided the students with the opportunity to learn at the high levels at which she was confident they could achieve. In addition, Katie supports her fellow teachers in a variety of ways. 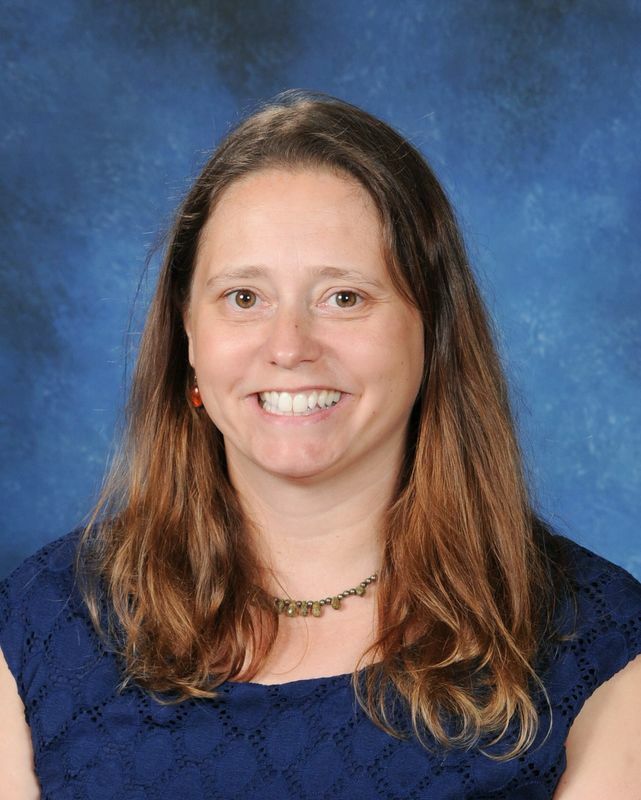 As a member of the middle school’s science team, Katie has led exemplary work in reviewing common assessment data to guide instructional planning. In addition, she created a poster explaining the school’s new grading system; developed a peer evaluation form for staff to use in the school’s Passion Project Excel course; serves as advisor for the National Honor Society; and serves as safety team representative. For all that she does for View Ridge Middle School, it is with pride that we congratulate Katie James as December’s Employee of the Month. Kinnley Veitenheimer, a first grader, is December’s Student of the Month at South Ridge Elementary School. Kinnley is a positive young lady who demonstrates helpfulness in class and beyond. She recently donated a walking stick to her classroom so that other students could enjoy observing how this insect thrives. She is kind, thoughtful and respectful, and by eagerly following directions, demonstrates responsibility as well. South Ridge Elementary proudly recognizes Kinnley Veitenheimer as its December Student of the Month. Ava Gillett, a fourth grader, was selected at Union Ridge Elementary. Ava takes ownership of her learning by challenging herself on class assignments and emailing her teachers about her school work even when she is away from school. She’s thoughtful, kind, respectful, and takes care of things without being asked to do so. She also cares about safety in school and in the classroom. Ava is an exemplary role model for all students at Union Ridge Elementary School. It is proud to name Ava Gillett as its Student of the Month for December. Uruwa Abe, a seventh grader, was selected from View Ridge Middle School. Uruwa is a hard-working student and always completes high-quality work. In class, she asks great questions and leads by example. Uruwa is also an amazing team player, demonstrating leadership among her peers as she facilitates group activities. View Ridge Middle School is pleased to recognize Uruwa Abe for Student of the Month honors for December. Kyera Jones, a freshman, was chosen from Ridgefield High School. Kyera has been nominated three times this school year for this honor. Her teachers describe her as a model student—dedicated, studious, and focused, with an amazing work ethic. They also describe her as helpful, polite and respectful, adding that she works well in group settings, and contributes good ideas in class discussions. Kyera is an excellent representative of the outstanding students at RHS. It is without question that Kyera Jones is worthy of December Student of the Month honors for Ridgefield High School.